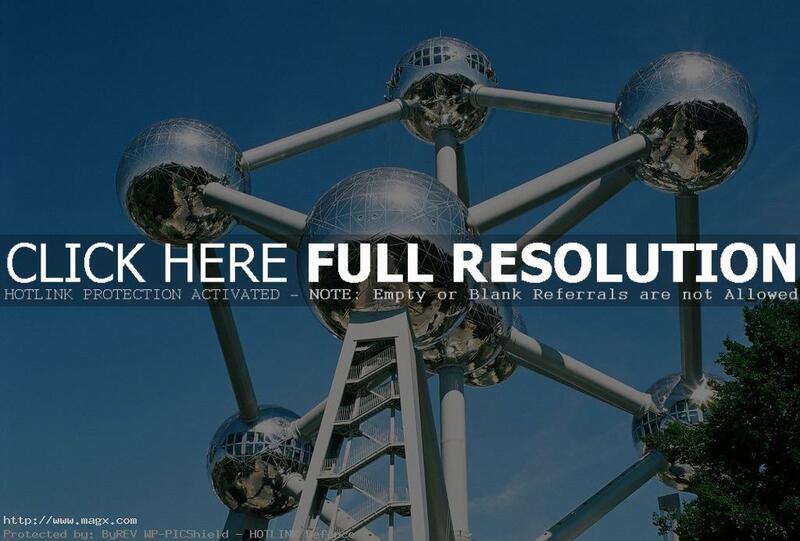 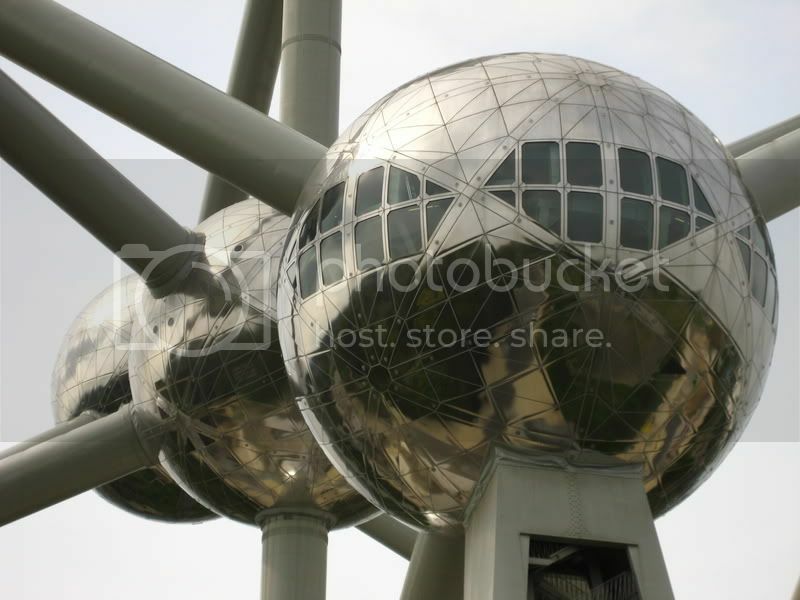 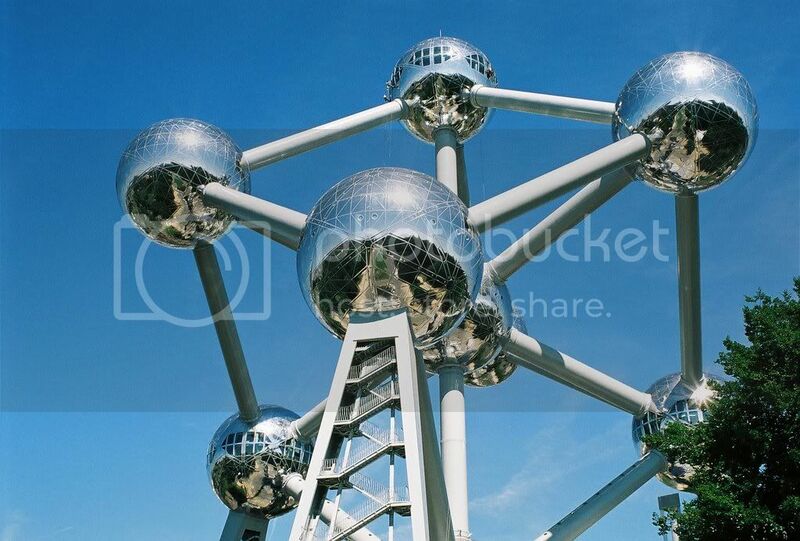 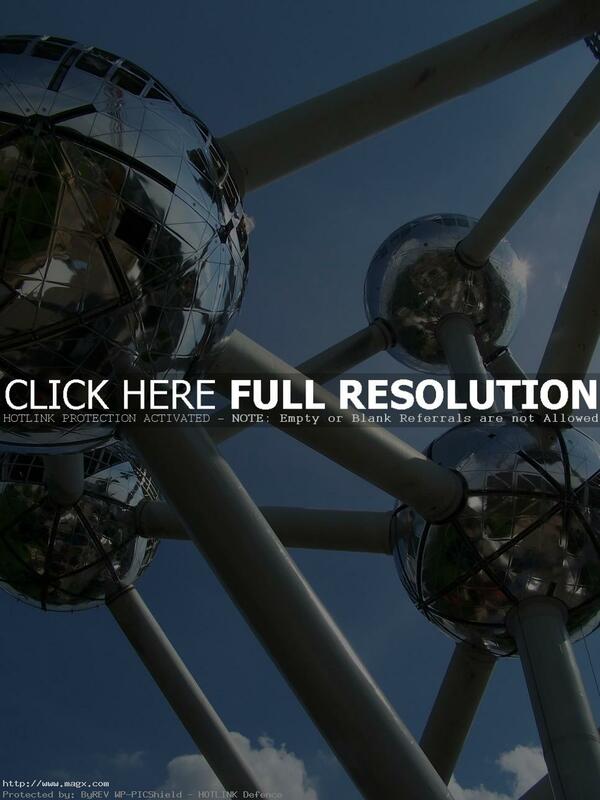 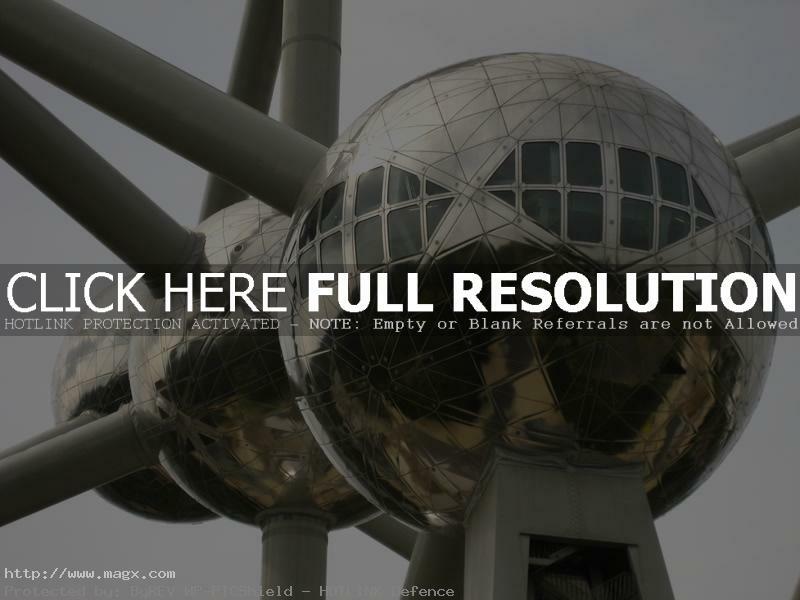 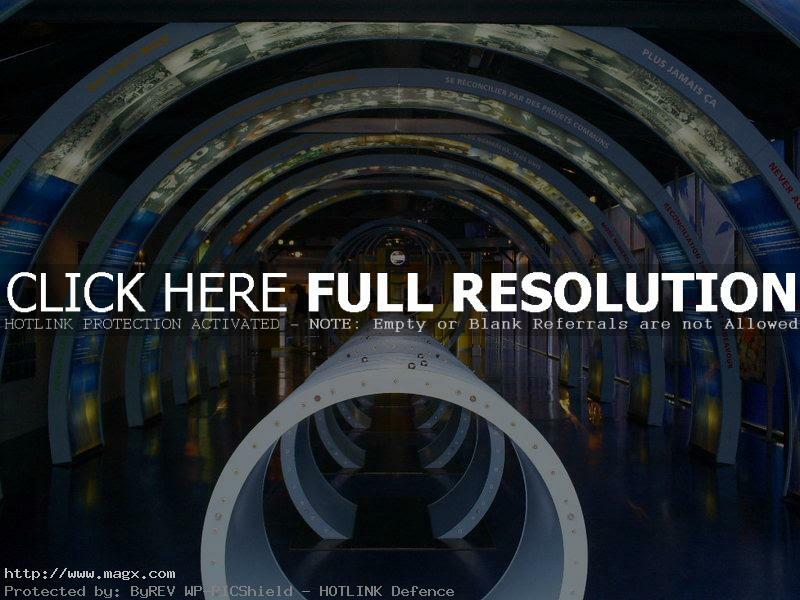 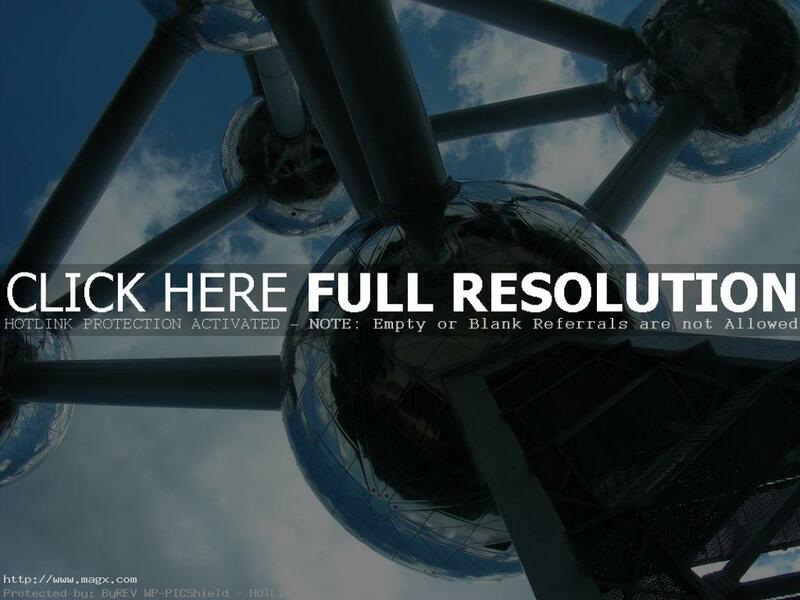 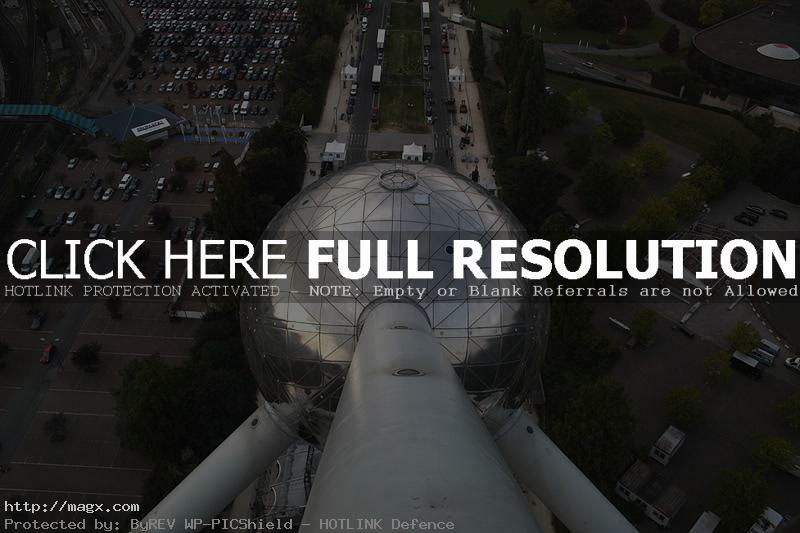 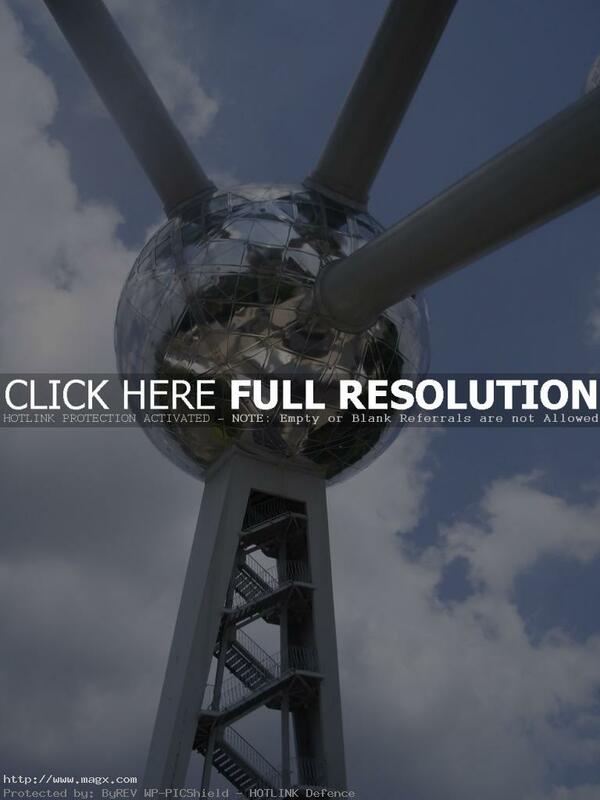 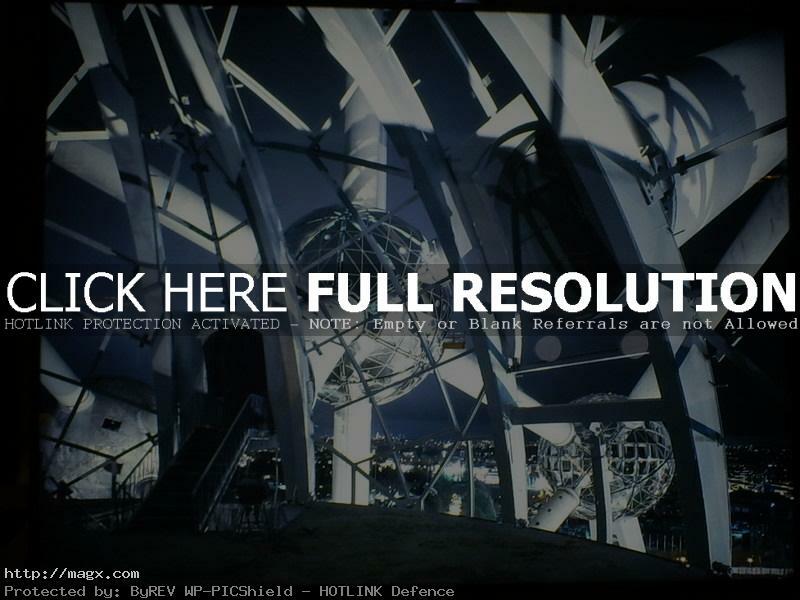 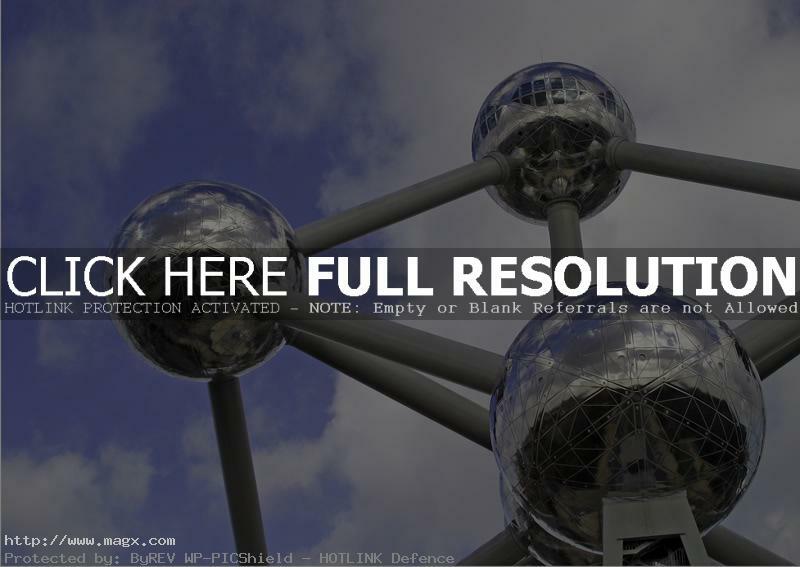 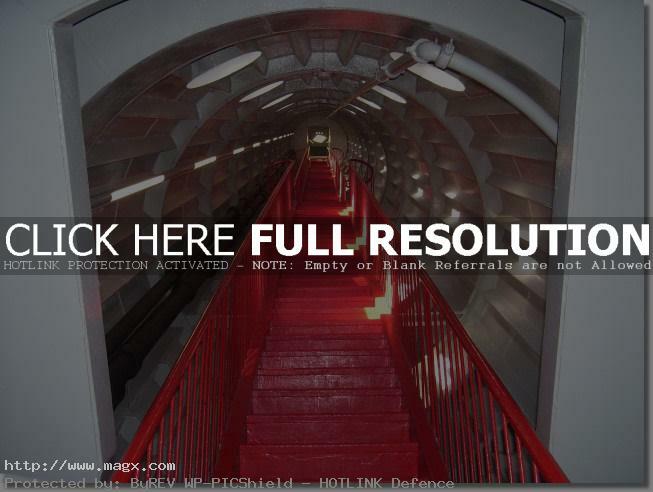 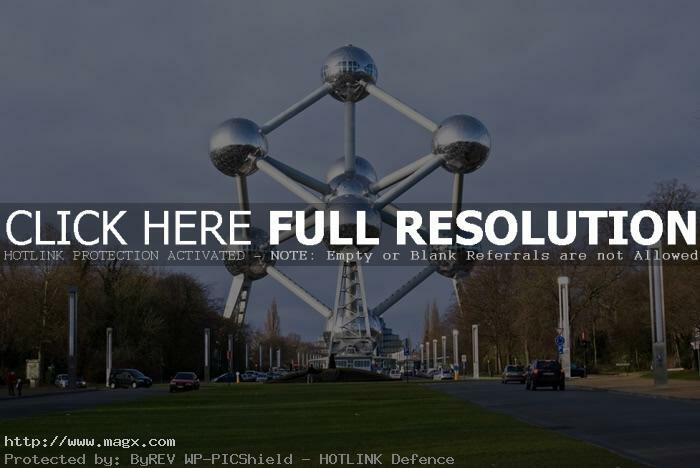 The Atomium is a monument built for Expo 1958 Brussels World’s Fair. 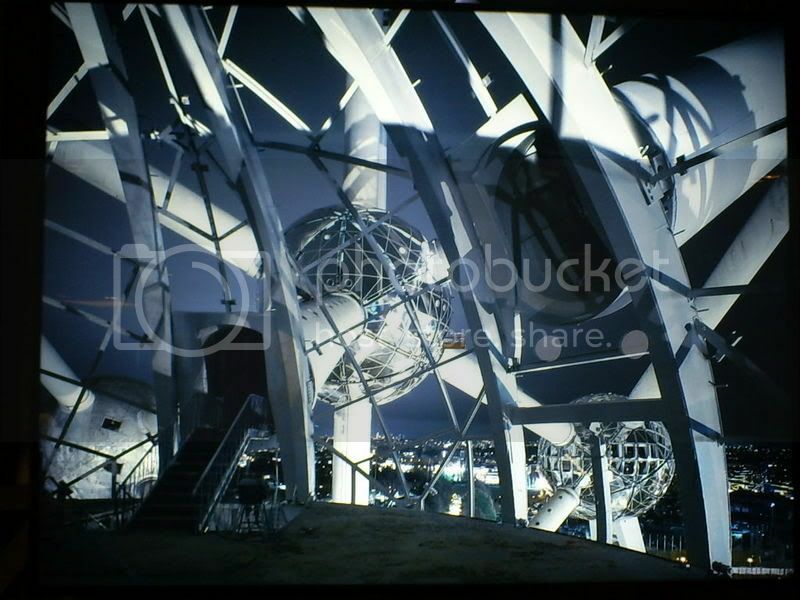 It was designed by André Waterkeyn. 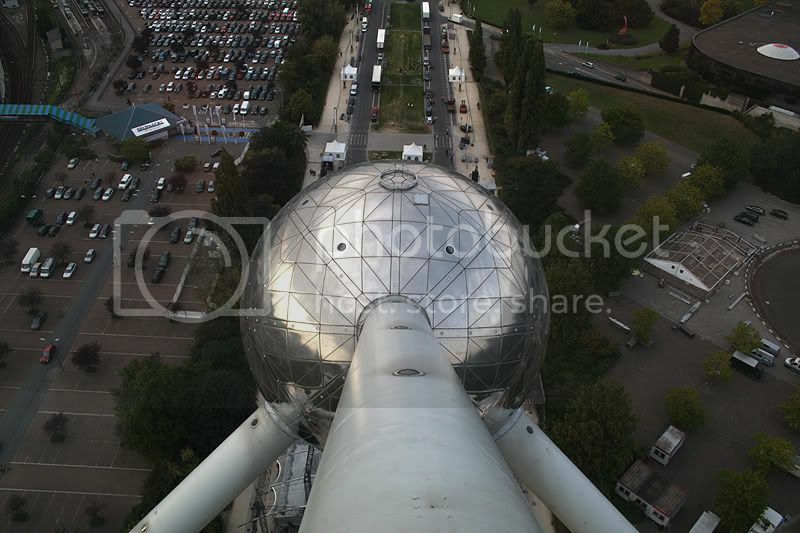 It stands 332 feet (102 meters) high and consists of nine spheres of 59 feet (18 m) diameter connected by tubes measuring 94 feet (29 m) in length and 10 feet (3 m) thick. 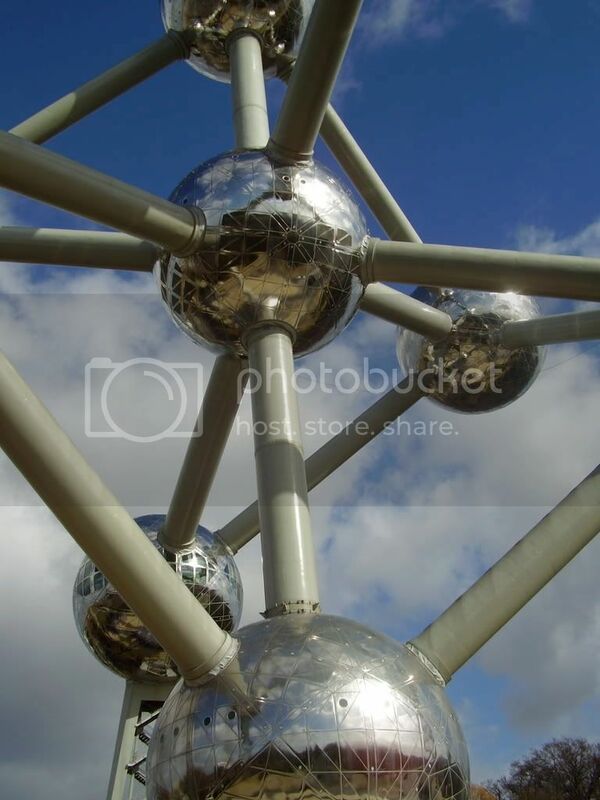 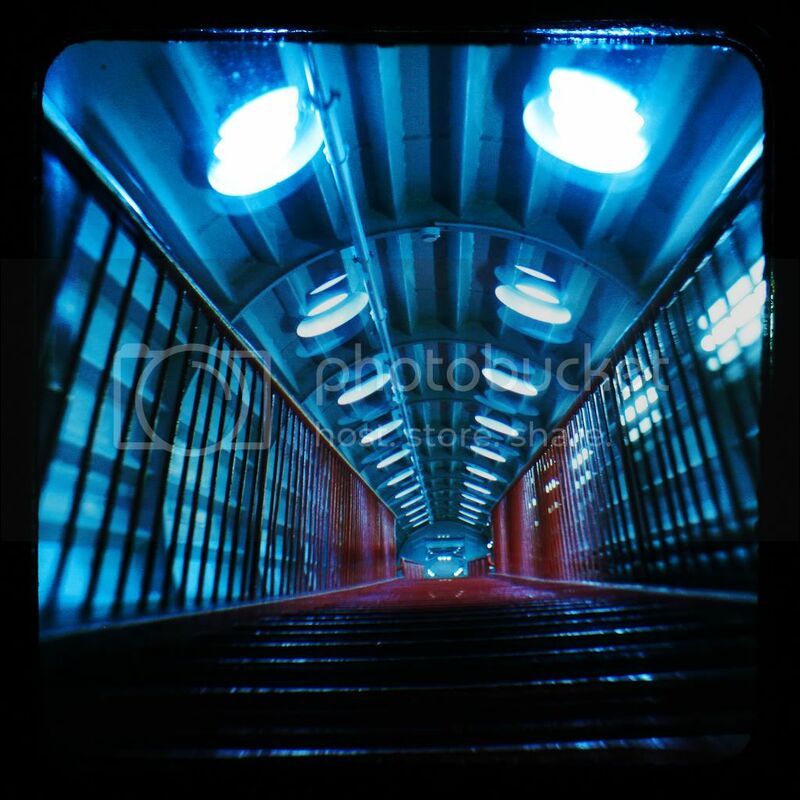 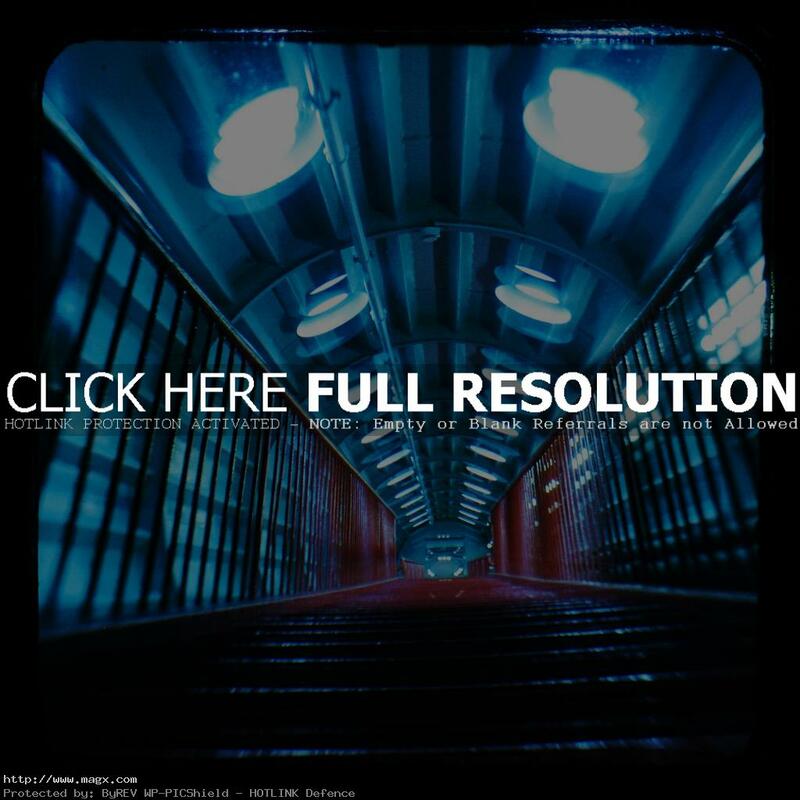 Spheres are connected by fast escalators. 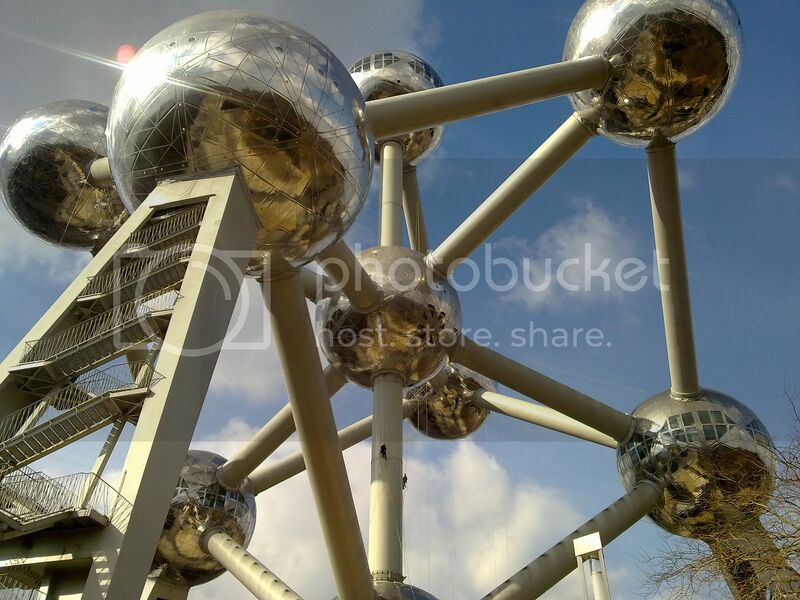 Restaurant is situated in the topmost atom. 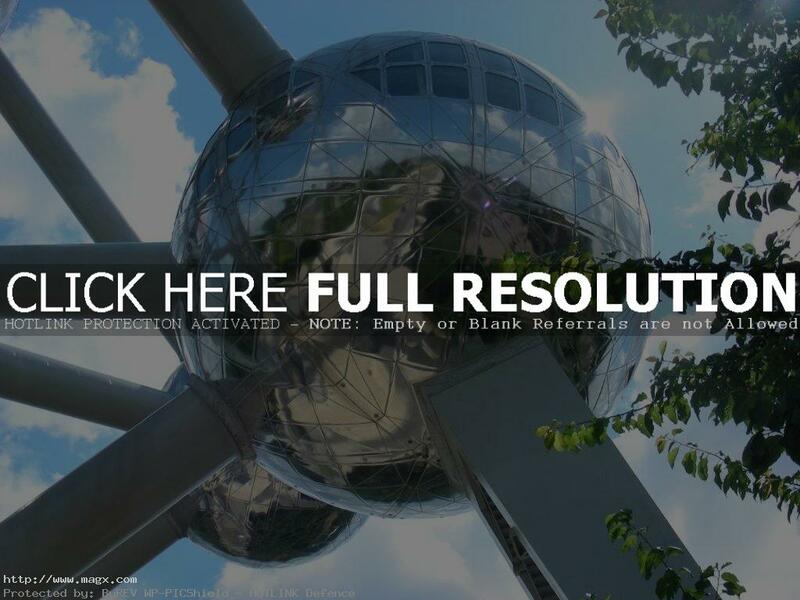 The monument was originally planned to remain standing only six months, but it became a symbol of modern architecture and Brussels. It represent a unit cell of an iron crystal magnified 165 billion times. 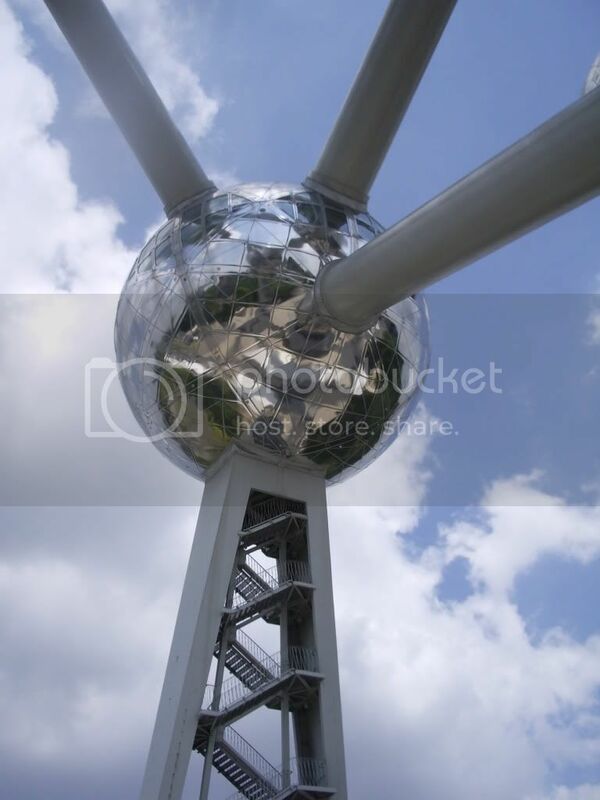 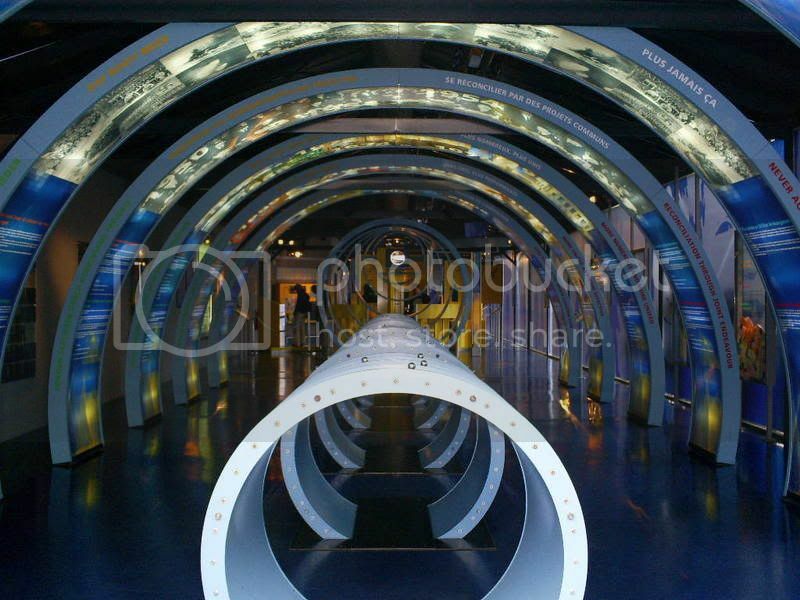 The Atomium is open 9 a.m. to 8 p.m. daily from April through August, and 10 a.m. to 6 p.m. September through March. 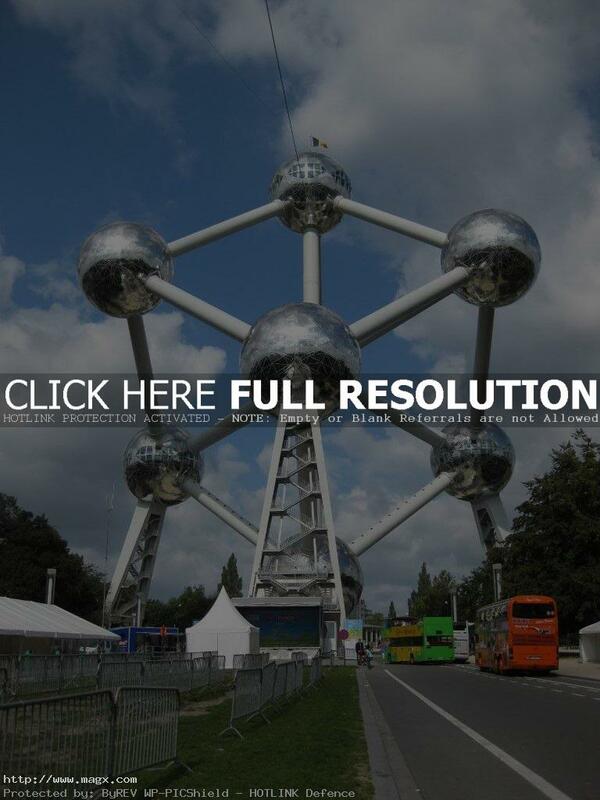 The basic ticket price is €6 for adults and €3 for children.